People have drifted out of my life, not because they don’t care or aren’t willing to contribute, but because they are not sure how to support me. If you are wondering how best to assist a parent of a child with special needs, it’s almost never as complicated or awkward as you may think. 1. Just show up. Parents of a child with special needs are often so overwhelmed we don’t even know what to ask for from others. We are not likely to respond to an offer such as, “Let me know if I can help.” Instead, identify a possible need and volunteer to help in whatever way you can. If you are a ‘doer’ then help us get stuff done. If you are a ‘listener’ then let us talk. If you love to have fun, then please bring some happiness to our lives. Whatever you choose to do, just show up. 2. Educate yourself. Take the initiative and do a little research on my child’s disability. Information is easily accessible on the Internet and parents are usually more than happy to discuss their child’s condition when asked. Sometimes dealing with people’s lack of knowledge can be more challenging than the disability itself. The parents will appreciate your efforts to understand. The more you can learn about the child’s disability the better you can help. 3. Include us. Parents of a child with special needs often feel isolated. Find ways to include us in the ordinary activities of your lives - especially as our kid gets older. Be an example of inclusion; show others how it can be done. Being included means everything to us, so it is worth some measure of your temporary discomfort. Help ensure that we are not alone on our journeys. 4. Extend grace. Although we love to be a part of things, sometimes we will need you to make exceptions. Life with special needs can be chaotic and unpredictable. It may cause us to be late, to cancel suddenly, or to show up looking a bit disheveled. We appreciate your grace and compassion in these moments. 5. Be a friend. We don’t need anything ‘special’ - we get enough of that. We just desire ordinary friendships in which we can be honest and share our greatest fears, joys, and hopes. Although our challenges are big, we can still appreciate yours. We want to have a friend and be a friend. 6. Honor our uniqueness and strengths. We know that our child and our parenting situations are different from the norm. You can talk to us about this, gently. Ignoring it will just build a wall between us. Acknowledge our differences and also try to affirm our strengths. We probably have much that we can teach you. 7. Don’t ignore our needs. Much of the focus in our lives is on our child with special needs. However, being the parent of a child with a disability is only part of our identity - it shouldn’t be all of our identity. You can help us by making sure we participate in activities that nurture who we are as people, so that we don’t lose ourselves. We also need and deserve to be cared for. 8. Create fun. Life as a special-needs parent has too much seriousness. We would love nothing more than to be able to laugh until our sides hurt. Tell us some funny stories, take us to a comedy and remind us to see the humor in things, so we can forget the heaviness. Help us bring back the joy! 9. Ensure a connection to resources. Sometimes our systems fail to tell families what is available, what they are entitled to, or how to get what they need. If you know a parent of a child with special needs, ensure they are aware of The Children’s Link Society. 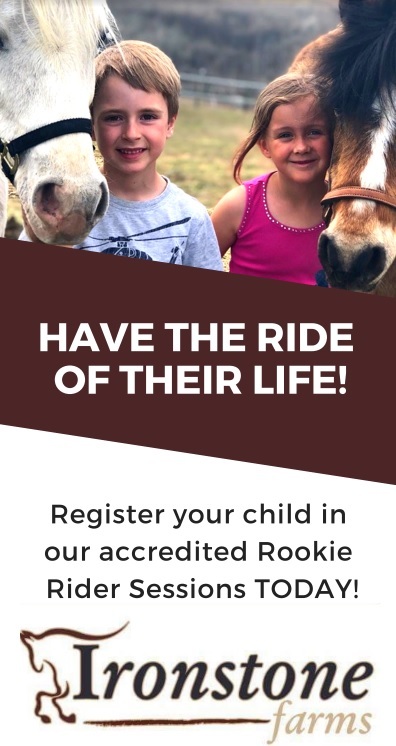 The agency is a ‘one-stop shop’ for all families of children with special needs, providing information, support, connections, and hope. 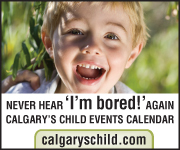 Call 403-230-9158 or visit the website, childrenslink.ca. 10. Be our champion. We are not usually in need of more advice or well-meaning suggestions, and we are definitely not in need of pity and judgment. What we do desire is to be encouraged, built up, and reminded that our instincts can be trusted. Parenting a child with special needs is like running a marathon. As parents of a special-needs child, our goal is not to ‘win’ but just to be able to finish the race. Please consider reaching out to help and encourage us along the way. We will be overjoyed that you have chosen to run alongside of us! Sandra Werle, M.Ed., is an Educational Consultant/Family Support Worker at The Children’s Link Society. 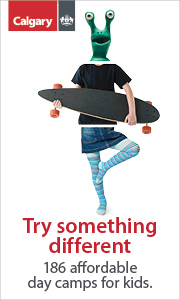 The Children’s Link Society connects families of children with special needs in Calgary and area with the services and supports they need, when they need it. To speak with a Family Support Worker, call 403-230-9158, visit childrenslink.ca, or connect via Facebook, facebook.com/childrenslink, and Twitter @ChildrensLink.